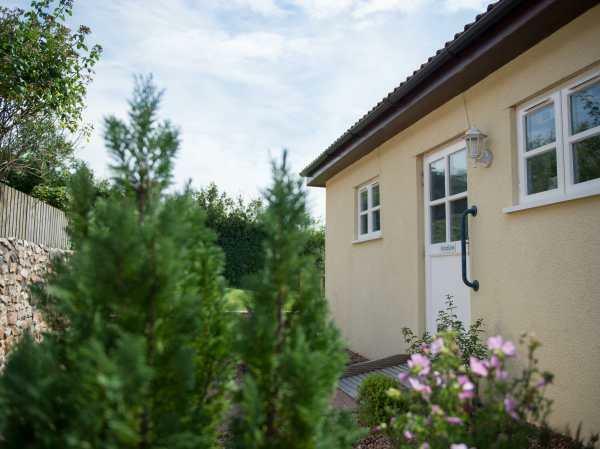 The holiday cottage of "Greenfields" can be found in Upottery near Honiton in Devon. Sleeping 4 people in 2 bedrooms. The bedrooms are made up of: All ground floor. Two bedrooms: 1 x double, 1 x twin. Wet room with shower, basin, WC and grab rails. Kitchen. Sitting room with dining area. 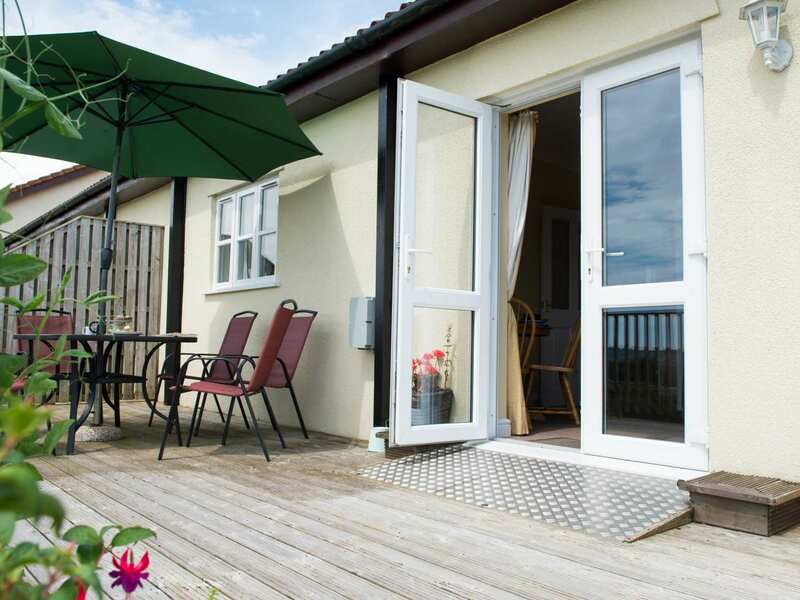 As Greenfields sleeps 4 people, it is perfectly sized for a family holiday. These are the reviews for Greenfields. There are 8 reviews. The local residents and owners made us feel so welcome and did everything they could to make sure we enjoyed our stay. It was a lovely relaxing time, we were surrounded by amazing country views and there was lots to do in and around Honiton. We had one of the best holidays here and will definitely be visiting again. Thank you! If you're looking for other cottages around Greenfields, we've got some cottages below which may take your liking. There are 20 cottages within 5 miles of Greenfields - and they have reviews too.